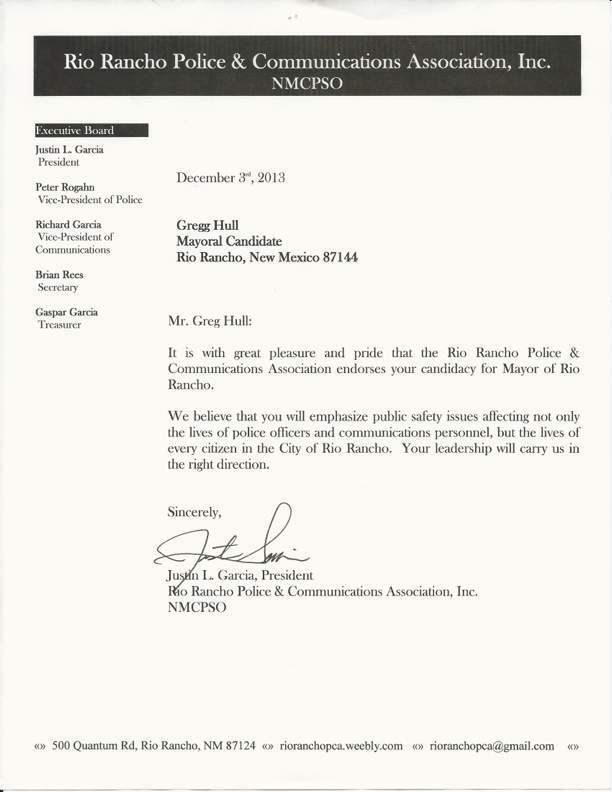 It is with great pride that I announce, we have received the official endorsement of the Rio Rancho Police and Communications Association. This is a tremendous honor! As you all know, I have great respect for our public safety personnel. 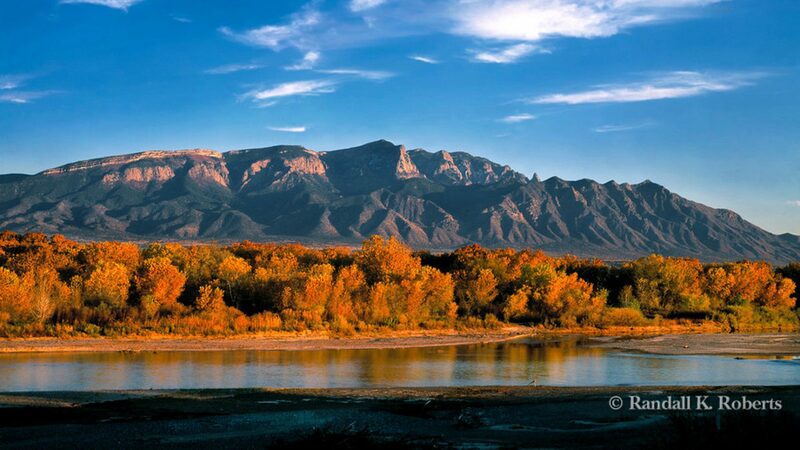 They work hard every day to keep Rio Rancho a safe and ideal place to live and to raise a family. I am grateful for and humbled by their endorsement.